Our shoppers have a wide variety of lifestyles and interests. To meet the demand for great deals, recipes, tips and advice, we have developed four new publications, each dedicated to topics that are important to many of our guests. Baby Steps is a monthly publication that's a real parent pleaser. Exclusive, money saving offers, tips on caring for your child and more are all available from Baby Steps. 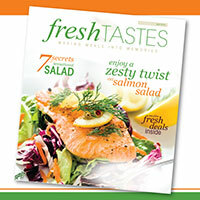 Fresh Tastes, which comes out twice a month, is designed for the aspiring foodie. Featuring recipes, cooking and party tips and low prices on fresh ingredients, Fresh Tastes puts a new spin on creative cooking. 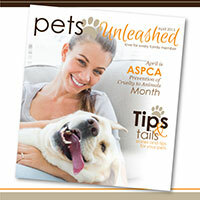 Pets Unleashed is a monthly publication focusing on all things pet related. In conjunction with great deals, Pets Unleashed offers safety advice, treat recipes and reasons to adopt a pet. 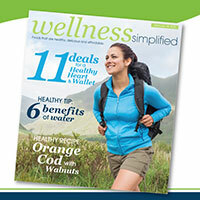 Available twice a month, Wellness Simplified takes living healthy to a new level. For wholesome recipes, tips on staying active and savings on fresh ingredients, supplements and vitamins, Wellness Simplified has your answer.